YouTube is reportedly working on a new live streaming app to take on Periscope and Facebook Live. The YouTube Connect feature, a personal video streaming app, is likely to be introduced for Android and iOS systems before the Google's I/O developer conference in May. Internet giant Google is developing the app as a video-based social media platform. The app will include a newsfeed or timeline, a chat module and tagging features so users can watch and tag their friends. Videos can also be viewed on the desktop mode of the YouTube site. What's more, users can also review and save their videos. However, there will be no Facebook or Twitter sharing options. The live video feature is an important step for YouTube, the company's Product Head, Manuel Bronstein, told Wired in an interview. 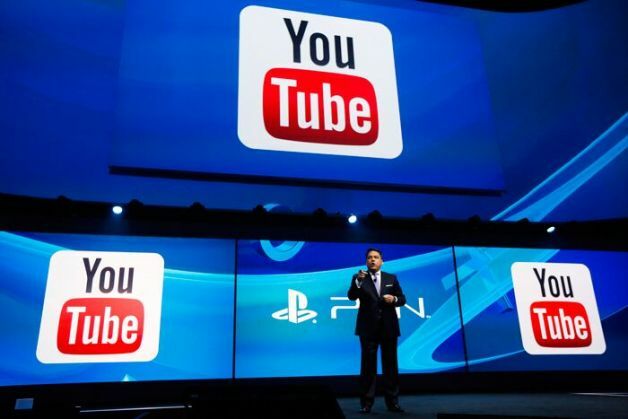 "Broadly speaking, we think about YouTube being synonymous with video," he said. "Live has always been a part of video, and it's actually always a very exciting part," he added.